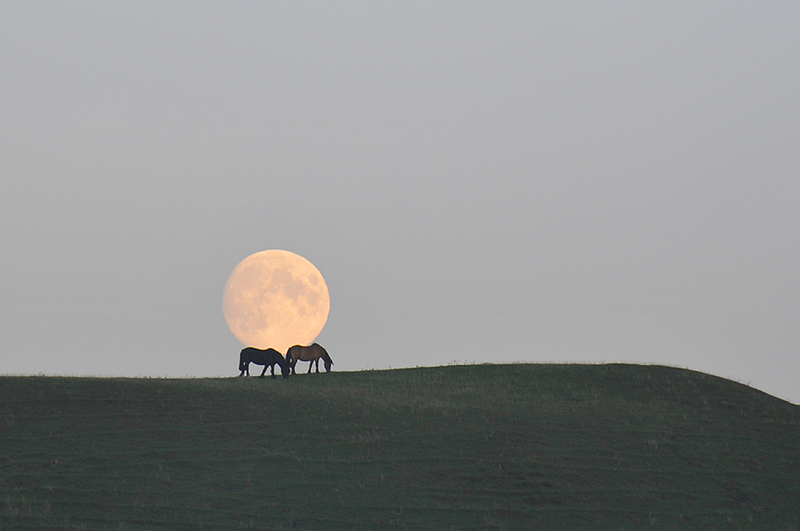 Two horses grazing on top of the Kilchoman dunes in October 2013, the Full Moon rising in the background. This entry was posted in Landscape, New Post, Night, Sunny Weather, Sunset and tagged horse, Islay, Kilchoman, Moon by Armin Grewe. Bookmark the permalink. Thanks John. It was a lovely peaceful moment.